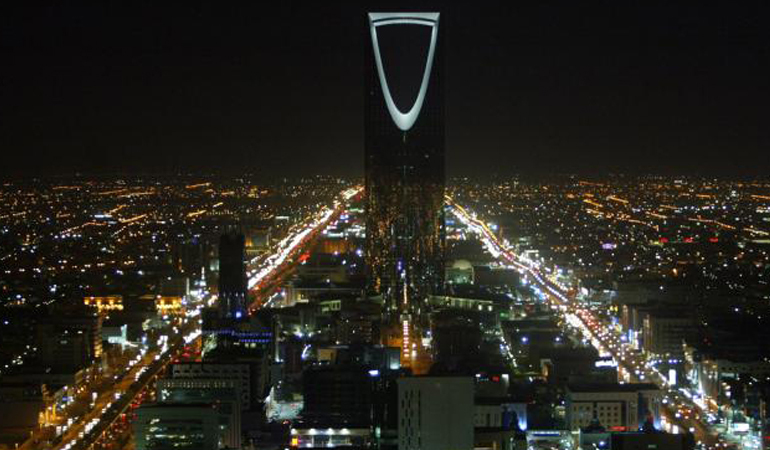 Riyadh and Jeddah have recently been highlighted as two of the cheapest cities in the world to live in, yet it’s a place in which you can earn significant tax-free money and live in modern expatriate communities. A survey released from the Economist Intelligence Unit, profiling the most and least expensive cities in the world, shows both major cities in Saudi Arabia as cheap places to live. The cost of living in Saudi Arabia currently places the country within the mid-range of locations in terms of cost of living, and comparatively speaking Saudi Arabian cities generally tend to rank lower than most Middle Eastern cities in such international cost-of-living surveys. There are many highly-skilled expats that move to Saudi Arabia on relocation packages, which usually include subsidies across housing, transport, medical insurance, return tickets home for vacation and allowances for education for their children. Those granted these benefits will find that the cost of living in Saudi Arabia can be quite reasonable and enjoy a rather luxurious lifestyle.